How to choose the right management system for your company? Which processes do you need to optimize? What do you want to achieve by digitalizing the processes? Let us help you with the answers. We are always supporting the awareness of cloud computing and business processes optimization. It helps companies to focus on what´s important in choosing the best solution for their goals. That´s why TULIP decided to be a partner for OnBusiness.cz´s special March section called: “Firemní informační systémy: Spolehlivé, efektivní, inteligentní”. In the articles written for this special edition, there is a focus on the trends in cloud computing, problems to avoid, pros and cons of digitalization, etc. The articles even touch on the IoT and A.I. themes. 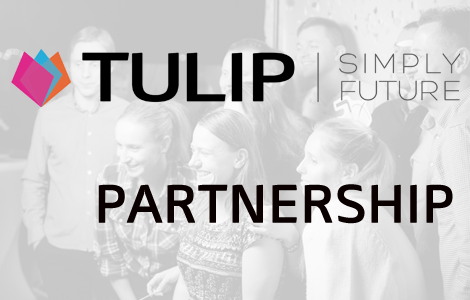 As a partner, TULIP has done its part as well. Our article “Jak řeší docházku zaměstnanců v cloudu české firmy?“ explains how an online time and attendance solution can help Czech companies to manage their employees´ timesheet in the cloud. Previous Post Are you maximizing the potential of the digital age? A 21st century company needs to be in the cloud! Next Post TULIP has improved its safety: We have just successfully passed an ‘ethical hacking’ test!